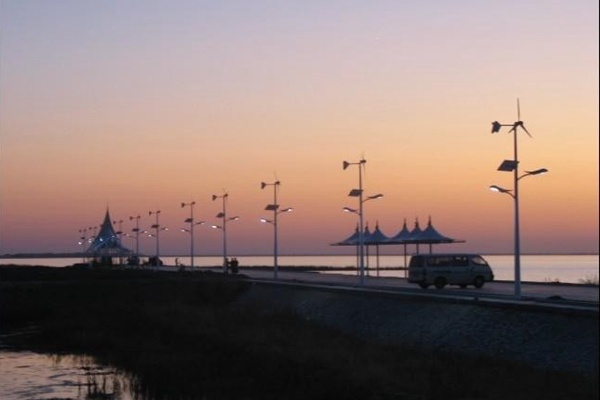 OptimumSun's Solar Wind Street Lights System is an off-grid hybrid outdoor led lighting system that eliminates the reliance on power grids that conventional street lighting systems have. 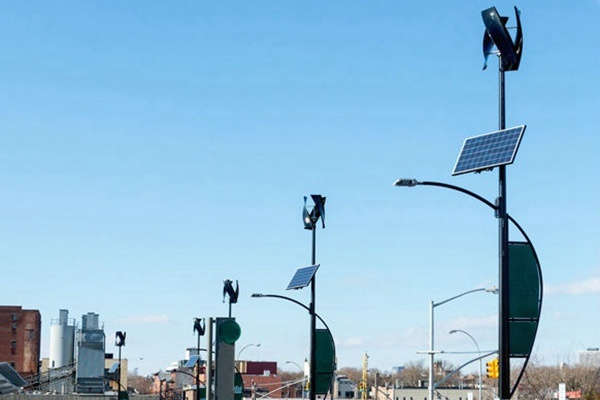 OptimumSun's Solar Wind Street Lights System are not only able to generate power from solar energy in the daytime, but also generates the power from wind. Also No underground wires or trenching required. These solar wind systems are very cost effective and really easy to install. The system will be configured according to the environmental conditions of the installation site as well as your specific requirements. 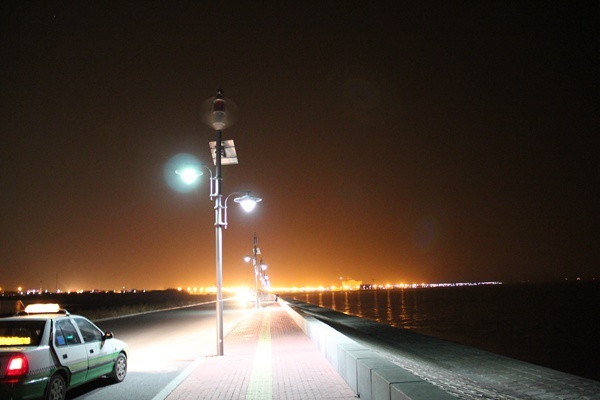 The lighting from OptimumSun's Solar Wind Street Lights System lasts more than 10 hours per night, that's why demand for this product is really high due to both its effectiveness and efficiency. 1. Use energy-saving optical technology to optimize the utilization of light energy, improve the performance of lighting and reduce the consumption of energy. 2. Storing energy day and night by wind and solar supplement system to keep lamp running in cloudy or rainy days. 3. Use environmental friendly gel batteries without mercur, cadmiun and other harmful environmental elements to leave a clean living space for the next generation. 4. Eco-friendly-powered by nature energy and fit in with local landscape. 5. Safety-independent operational system to ensure proper functioning of lighting in case of emergency. 6. Conveniences-steady and reliable lighting structure to reduce maintenance requirements. What will you receive with Wind Solar Street Lights Kit? No line voltage, trenching, or metering, No power outages. Battery backup for cloudy or rainy days. Distributed light and power - no single point of failure for enhanced security. Easy to install with quick connect plugs - less than 1 hour. No scheduled maintenance for up to 3 years. No cost of replacing concrete, asphalt or landscaping. No cost of transformers or meters to be added for electric service. Controlled charging to prolong battery service life. Long-life PV modules/Wind Tubrine with more than 25 years of power generation capacity. Environmentally friendly - 100% powered by the sun, solar panels reduce fossil fuel consumption, eliminating pollution. Self-contained solution - Light on/off controlled by automatic daylight sensing or hour preset, no running or maintenance cost. Better light source - LED lights feature cool white light without flickering and higher brightness than sodium lights. Safe 12 volt/24 volt circuit, no risk of electric shock. We have a wide range of standard hybrid solar wind street lights but every installation is different. To help us to study for you the best solution we need to know the following information. 1. Road width and road length? 2. Are street lights installed in double side or one side road? 3. Distances between two poles and pole height? 4. Average illuminance, center illuminance and requirements. Or tell us type of lamps and power consumption you want to replace? 5. Working hours everyday (solar solution needed)? 6. The longest continuous rainy period in one year(solar solution needed)?